Neural networks, modeled after the human brain, contain a set of algorithms to recognize patterns via training a data set. Deep learning neural network architectures differ from traditional neural networks because they have more hidden layers and newer training algorithms. Deep learning networks can be trained in an UNSUPERVISED or SUPERVISED manner for both UNSUPERVISED and SUPERVISED learning tasks and hence can be applied in many applications. Deep learning is now producing many remarkable successes in computer vision, automatic speech recognition, natural language processing, audio recognition, bioinformatics and disease prediction and detection. Although various deep learning architectures and novel algorithms have been applied to many big data applications, better explainability, increasing prediction accuracy and speeding up the training process are still challenging tasks among others. In this talk, I will outline recent developments in deep learning research. The topics discussed include proposing more effective architectures, intelligently freezing layers, effectively handling high dimensional data, designing encoding schemes, mathematical proofs, optimization of hyper-parameters, embedding logic and reasoning during training, result explanation and hardware support for deep learning. 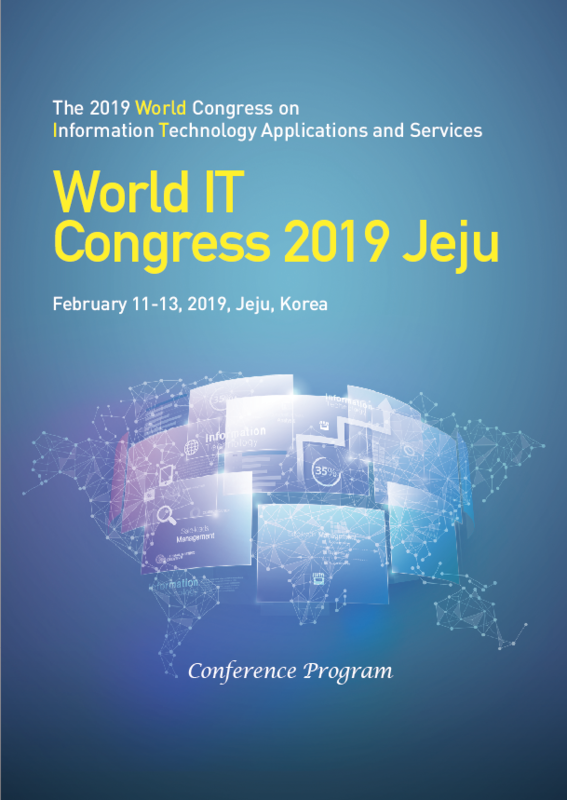 Some of our solutions and preliminary results in these areas will be presented and future research directions will also be identified in this talk. Dr. Yi Pan is currently a Regents�� Professor and Chair of Computer Science at Georgia State University, USA. He has served as an Associate Dean and Chair of Biology Department during 2013-2017 and Chair of Computer Science during 2006-2013. Dr. Pan received his B.Eng. and M.Eng. degrees in computer engineering from Tsinghua University, China, in 1982 and 1984, respectively, and his Ph.D. degree in computer science from the University of Pittsburgh, USA, in 1991. His profile has been featured as a distinguished alumnus in both Tsinghua Alumni Newsletter and University of Pittsburgh CS Alumni Newsletter. Dr. Pan's research interests include parallel and cloud computing, wireless networks, and bioinformatics. Dr. Pan has published more than 250 journal papers with over 80 papers published in various IEEE journals. In addition, he has published over 150 papers in refereed conferences. He has also co-authored/co-edited 43 books. His work has been cited more than 10,000 times in GoogleScholar and his current H-index is 52. Dr. Pan has served as an editor-in-chief or editorial board member for 20 journals including 7 IEEE Transactions. 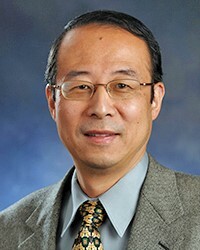 He is the recipient of many awards including IEEE Transactions Best Paper Award, several other conference and journal best paper awards, 4 IBM Faculty Awards, 2 JSPS Senior Invitation Fellowships, IEEE BIBE Outstanding Achievement Award, NSF Research Opportunity Award, and AFOSR Summer Faculty Research Fellowship. He has organized many international conferences and delivered keynote speeches at over 60 international conferences around the world.